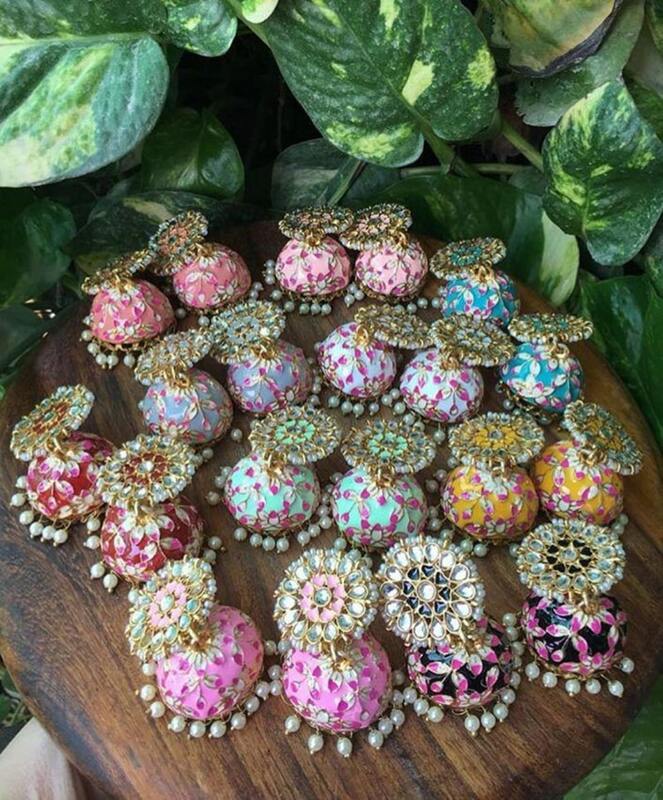 Enameled jewels or more commonly known as meenakari jewelry is traditional gold jewelry enameled with bright colors. 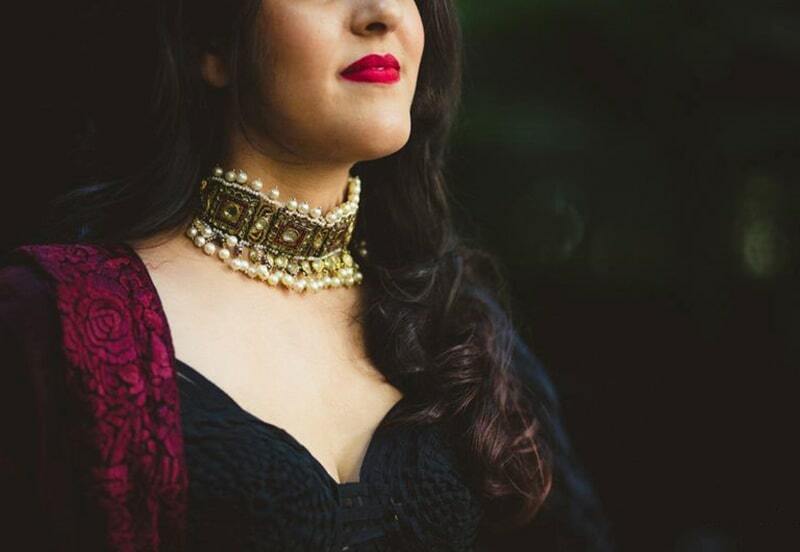 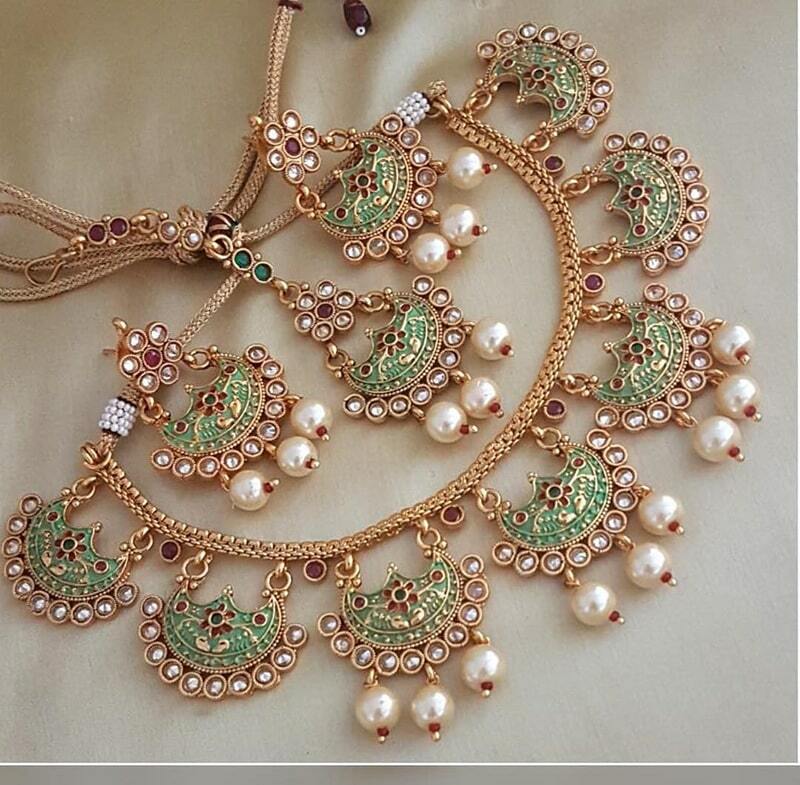 This particular type of jewelry never gets old because there is an endless number of colors and designs in meenakari that you can experiment with. 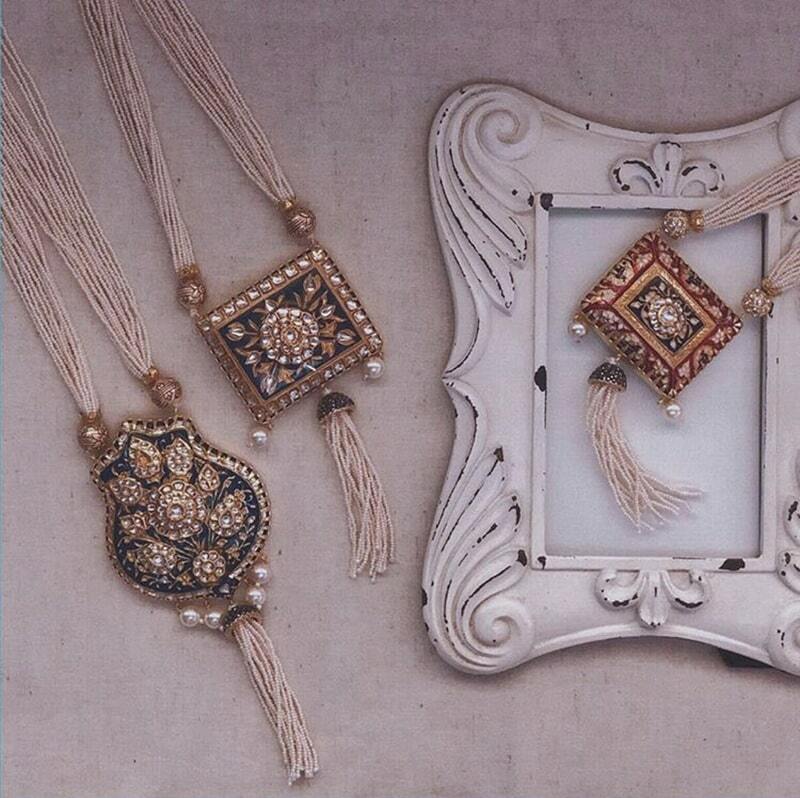 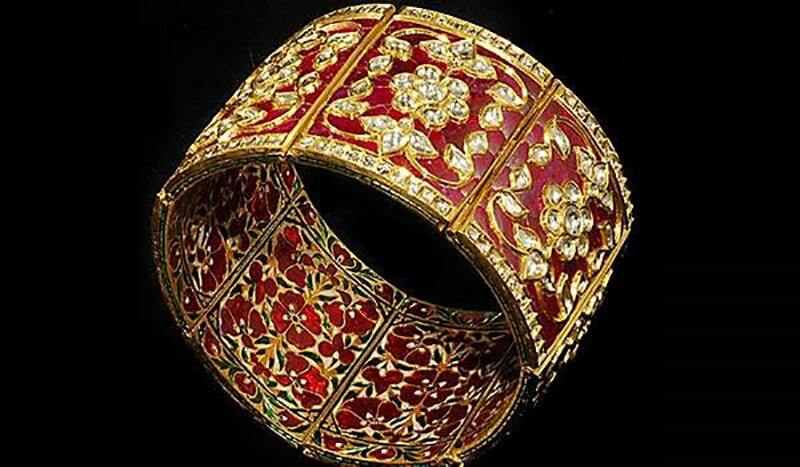 Meena-work require detailing as well as the usage of gemstones which makes this art intricate. 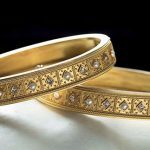 It is one of the more finer jewelry making techniques. 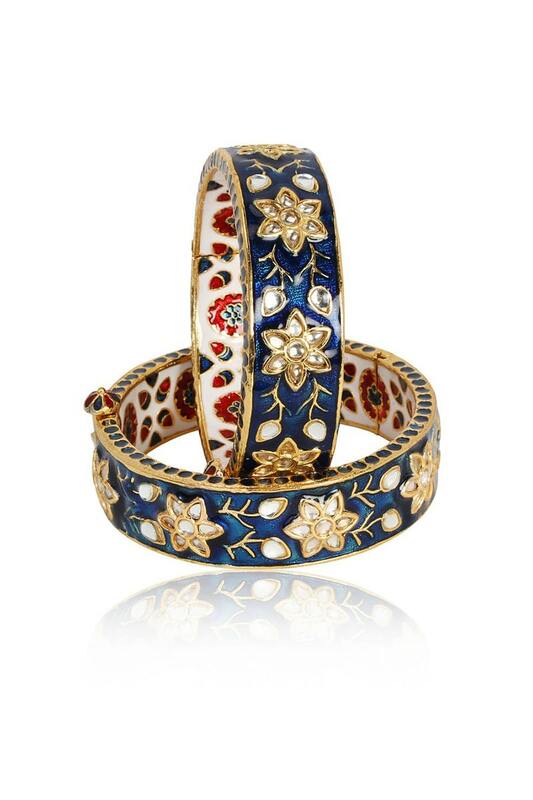 Enameled or simply meenakari jewels are both vibrant and chic. 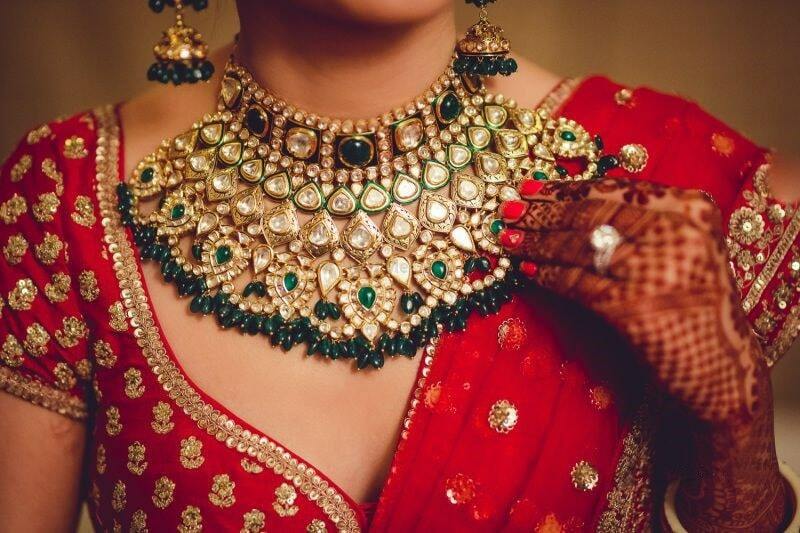 The base metal can either be silver, brass, copper, and gold. 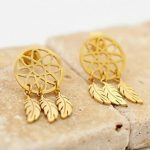 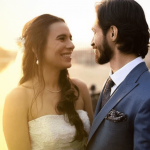 The most distinguishing feature of this subtle type of jewelry making is that it can be molded to be appropriate for all kinds of formal occasions and weddings. 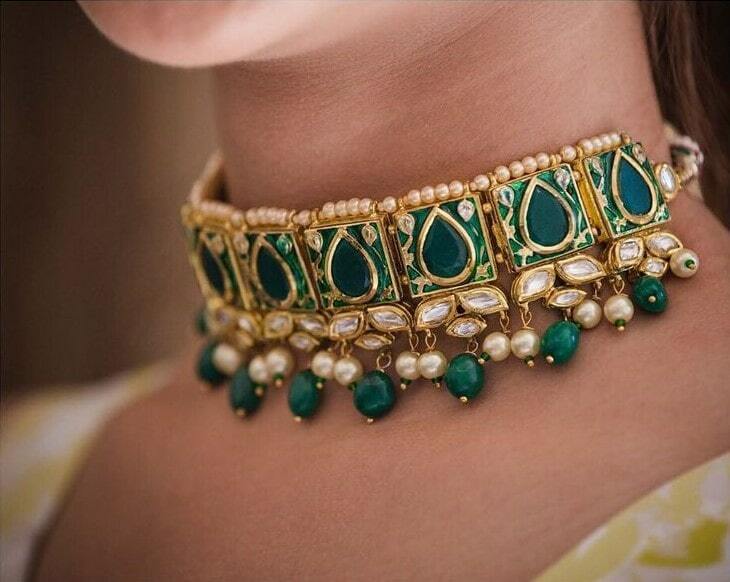 These vivid images of beautiful meenakari jewelry are absolutely beautiful. 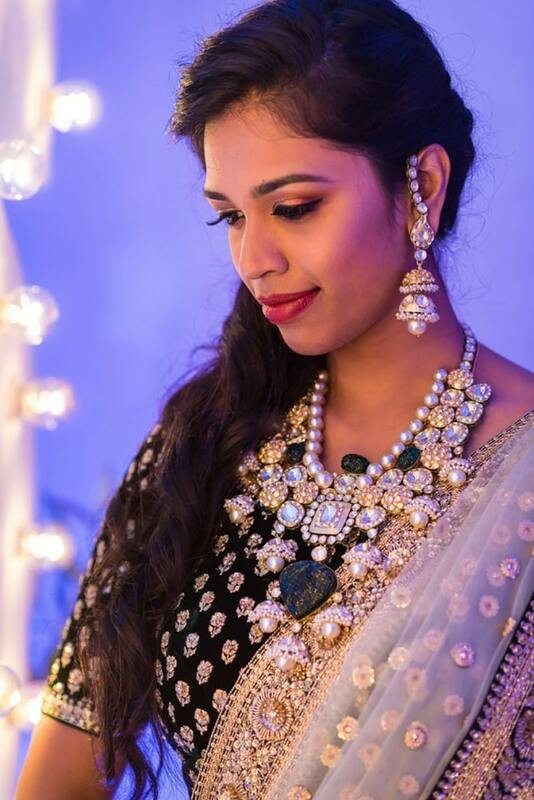 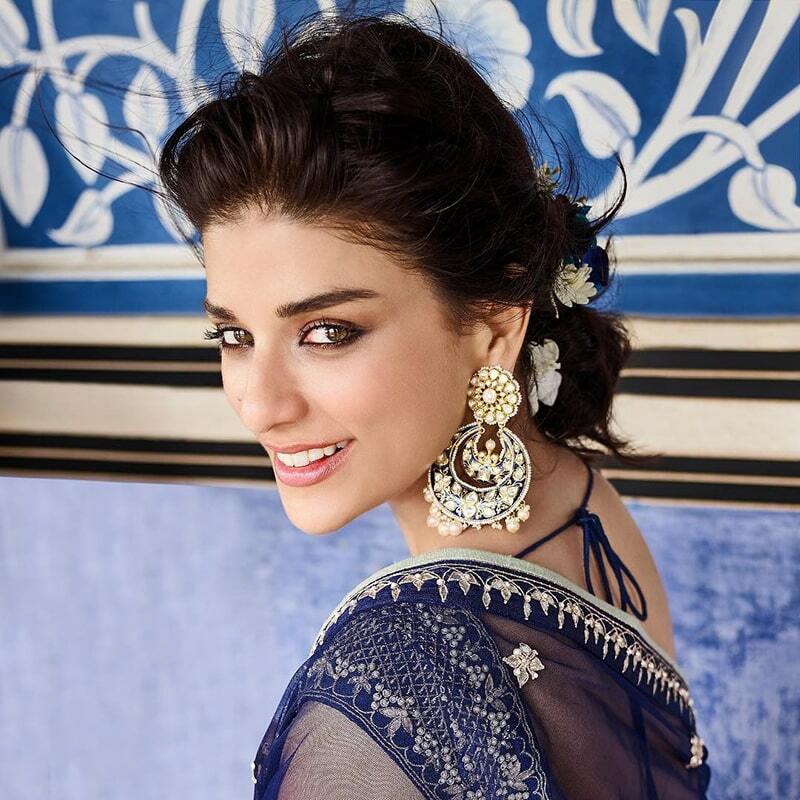 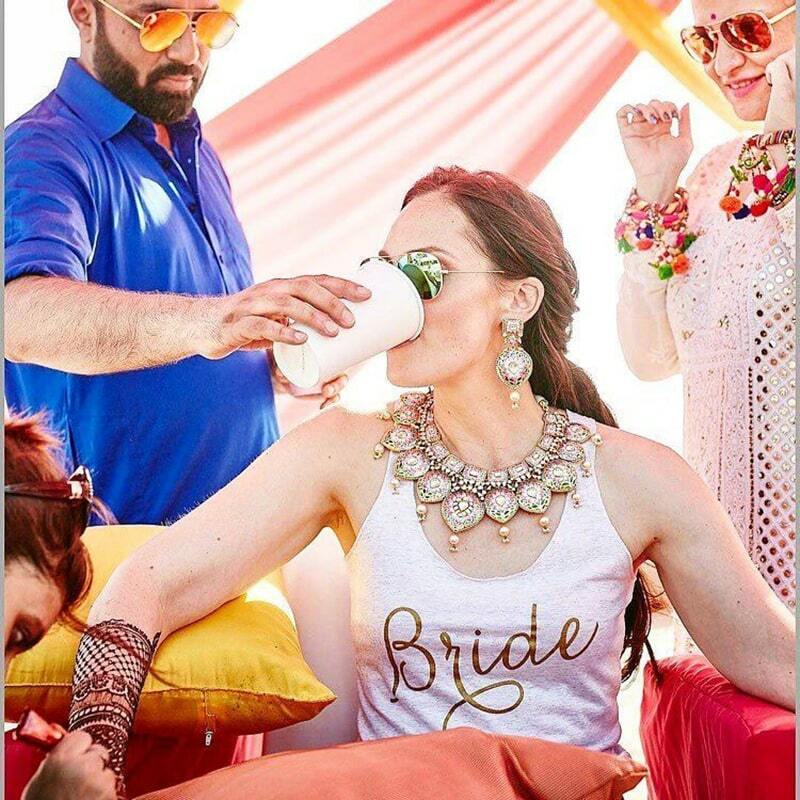 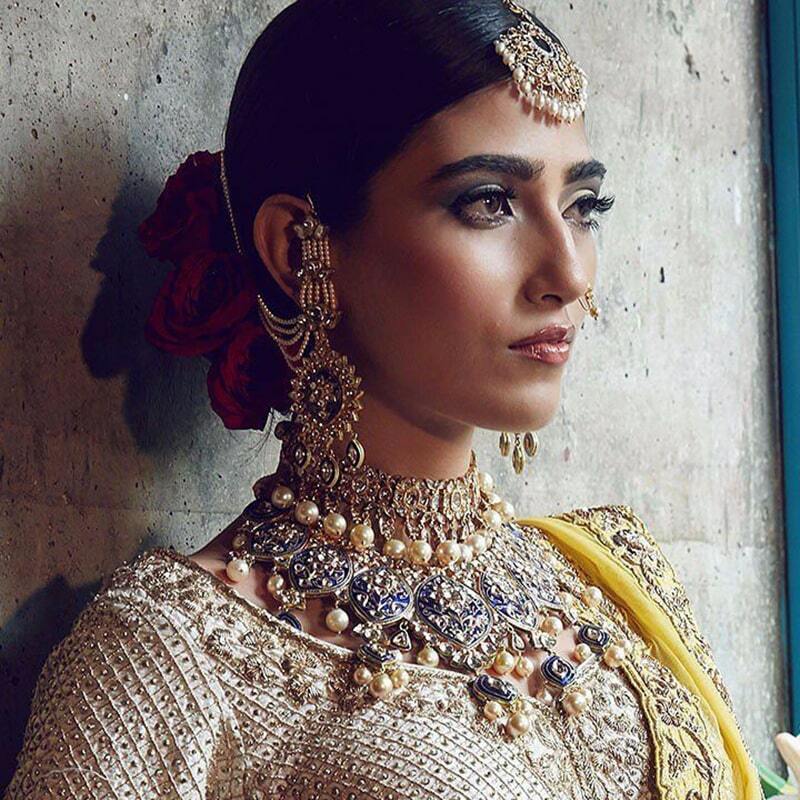 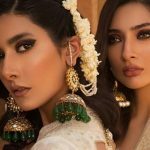 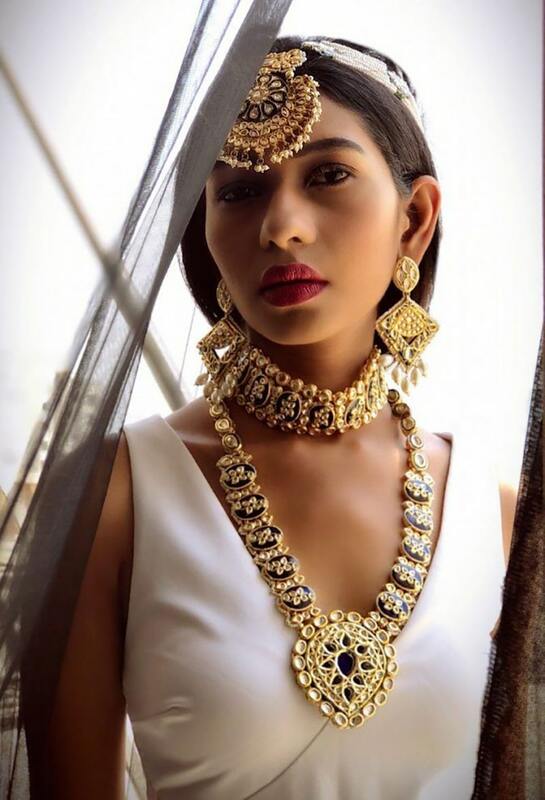 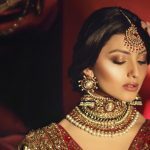 Modern day brides should consider wearing vibrant meenakari jewels on their weddings in 2019. 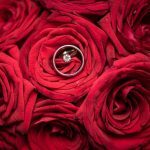 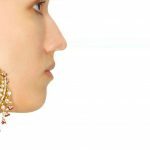 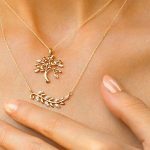 Did any particular jewelry article catch your eye? 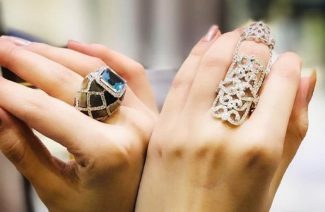 Truth be told, we are crushing on these jewels big time.